As a volunteer and sometimes researcher for the Tulsa Historical Society, I have tried to answer questions and dig up history for others. It’s quite challenging at times and always fun (I love this stuff!). The biggest challenge I have had so far, though, was The Doors. When the Executive Director of THS called me into her office that day, she had a funny smile on her face and said she had a great challenge for me and that if anyone could do this, it was I. (Her confidence in my abilities is much greater than mine). A gentleman was donating some old doors to THS that had been recovered from various buildings right before they were torn down for Urban Renewal in the late 60’s/early 70’s. My job, should I decide to accept it, would be to try to ID the buildings these doors came from. Wow. OK. I do love a challenge! 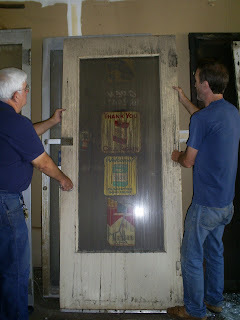 I met with the donor and some others a week later at an old warehouse to view and photo these doors. The current owner knew the original (now deceased) owner and had stored them in a building behind the old Hasty Bake store over on 11th Street (around where the Meadow Gold Sign originally was). 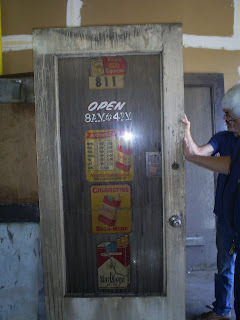 There was a fire at the Hasty Bake store years ago and the smoke did some damage to the doors. The suet on them aside, these doors are in remarkable shape for being 60+ yrs old. Next up: More interesting doors ...... stay tuned. 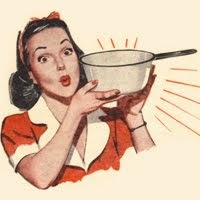 BC powder meaning for headaches? Had it's own drinking cup? Is that what you meant? I work at a convenience store, and we had them a while back. I hope that's what you meant. I would feel really good if it was meaning that I am only 24 years old. 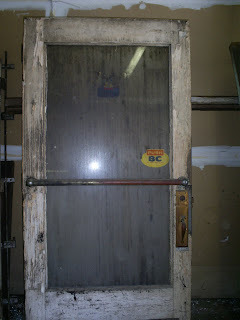 Love old doors! Have 2 in storage that I want to re-finish and use in my house somewhere! They don't make them like that any more. Anxious to see the rest!